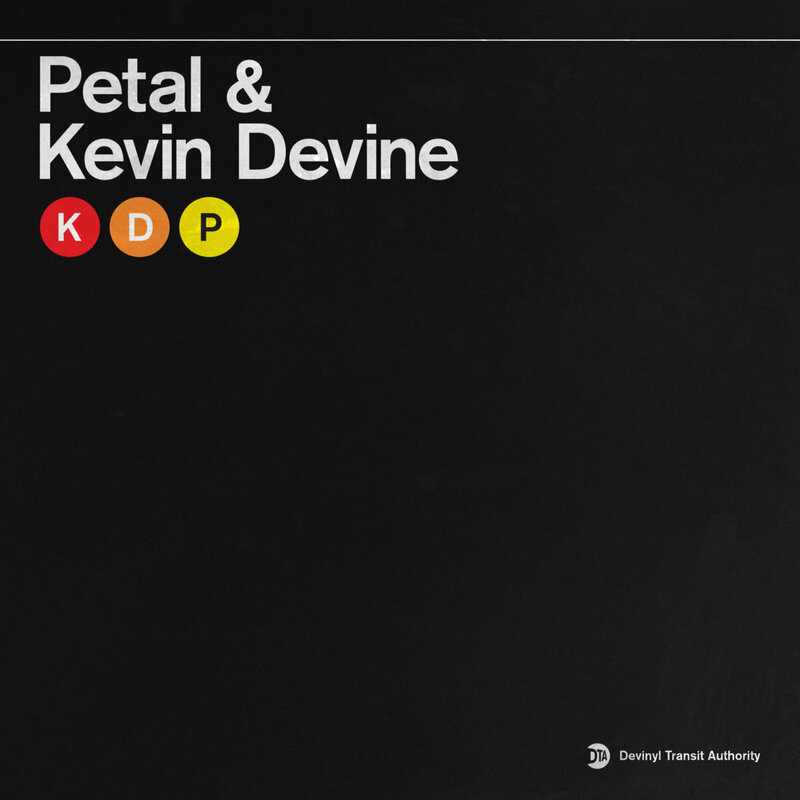 Kevin Devine split series number 9, this time with our fave Petal! Both covering Tom Petty. Yellow vinyl from Bad Timing Records.